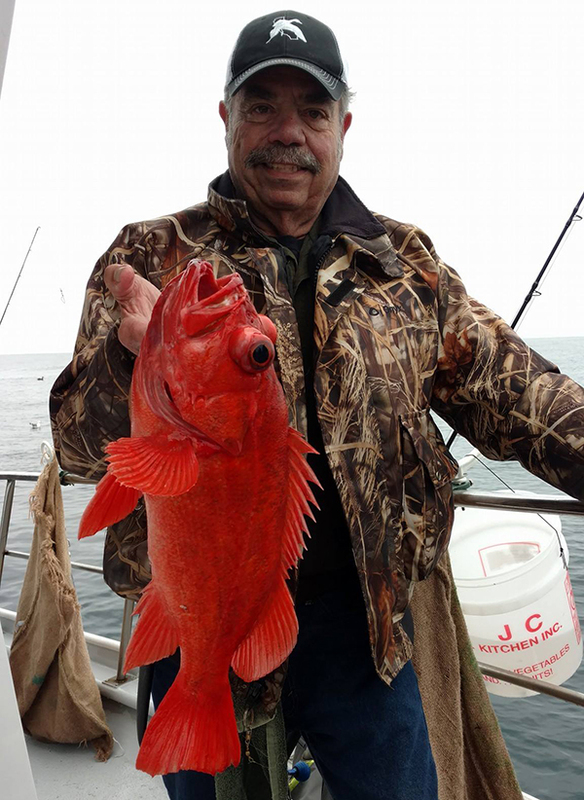 Captain Joe Hobbs checked in this evening with a Rockfish update from the Sea Wolf out of Emeryville, CA. 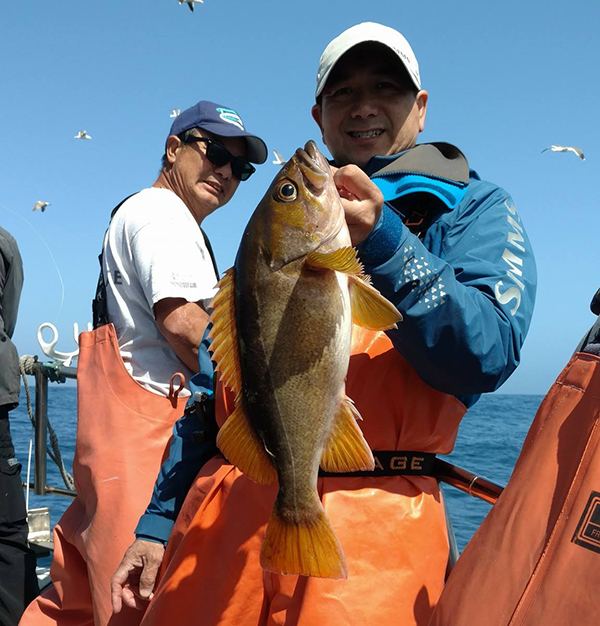 The Sea Wolf had another great day today as sea conditions were perfect for excellent fishing. 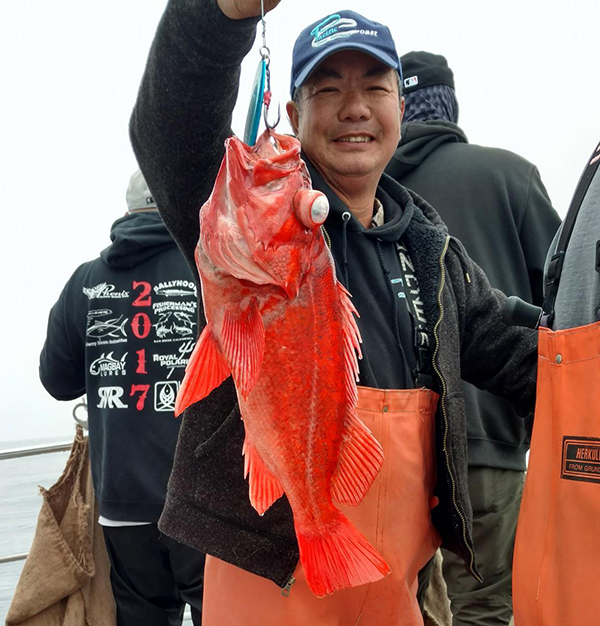 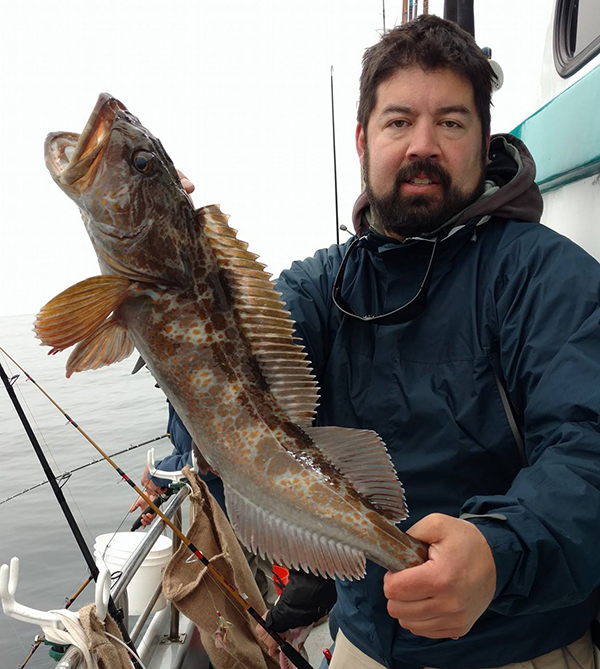 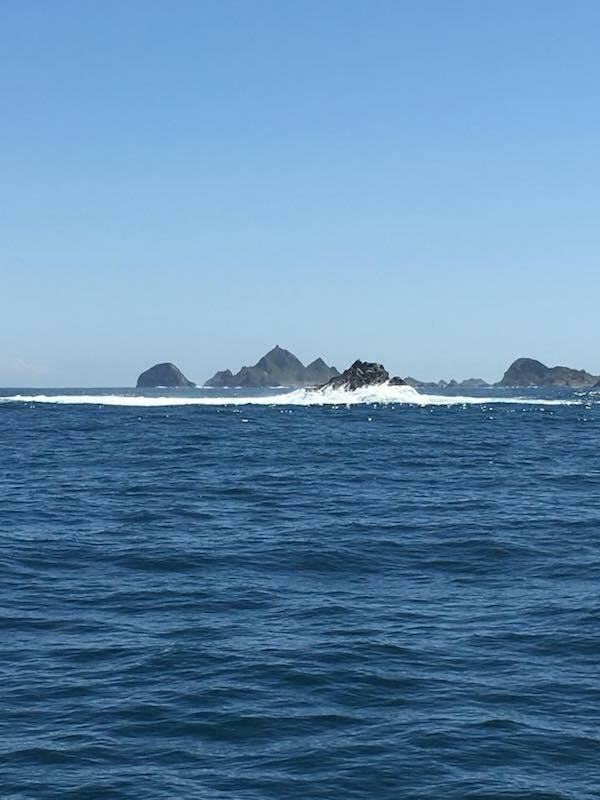 Our 30 anglers landed full limits of rockfish and lingcod, the big ling weighing 14 lbs. 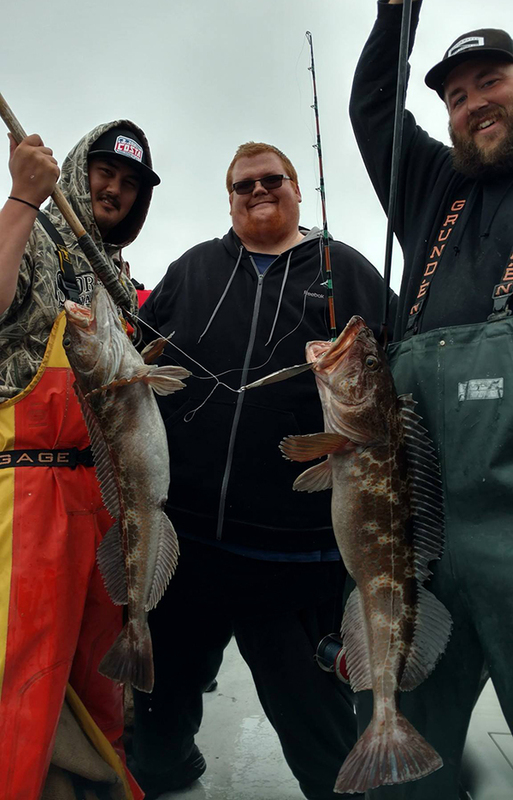 We still have spaces available this week on Thursday and plenty of weekday availability next week. 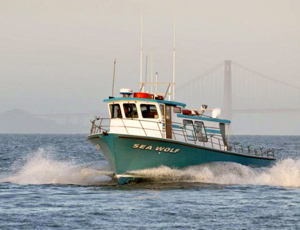 If you would like to look at our schedule go to www.seawolfsportfishing.com or www.fishemeryville.com.